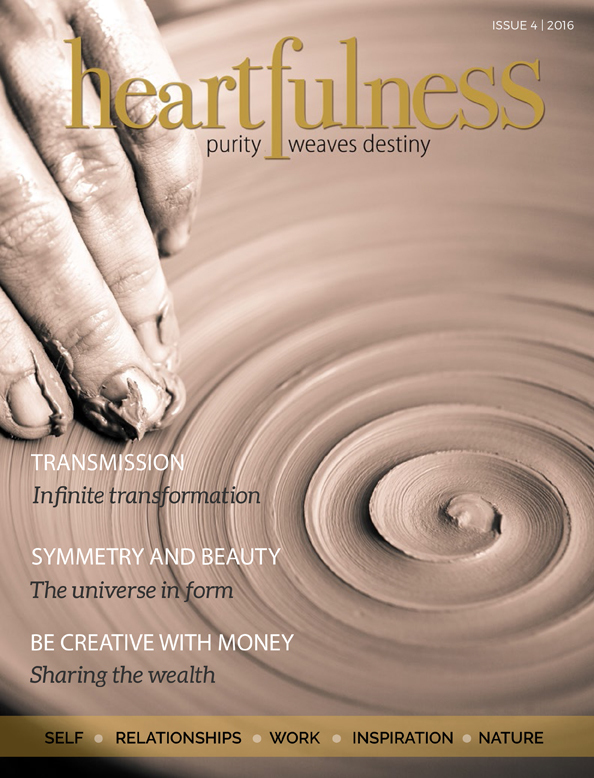 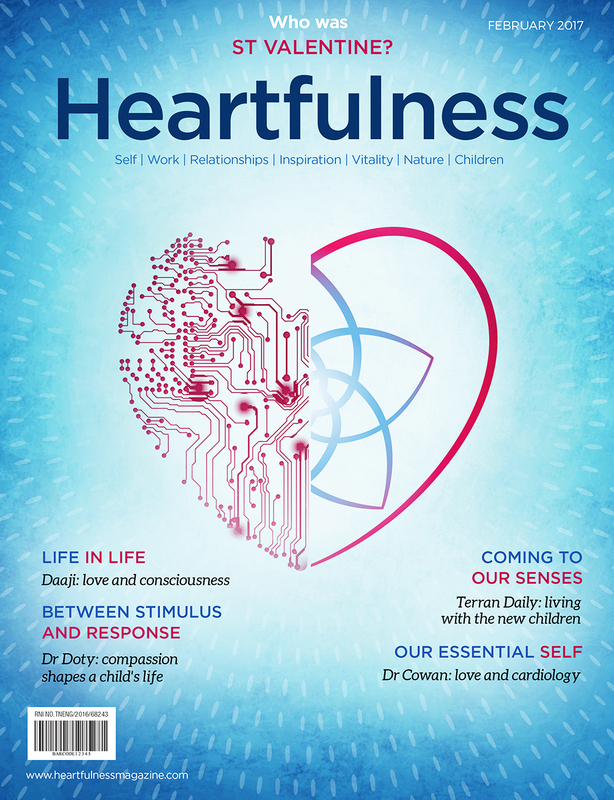 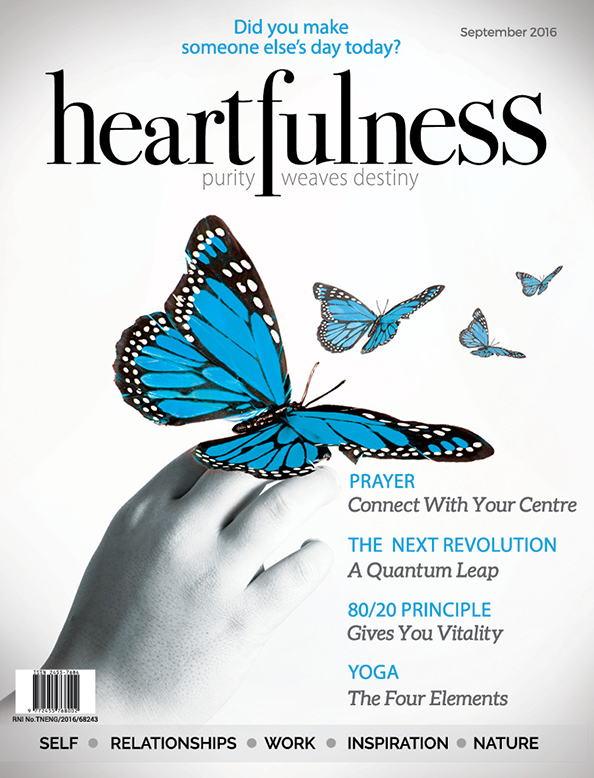 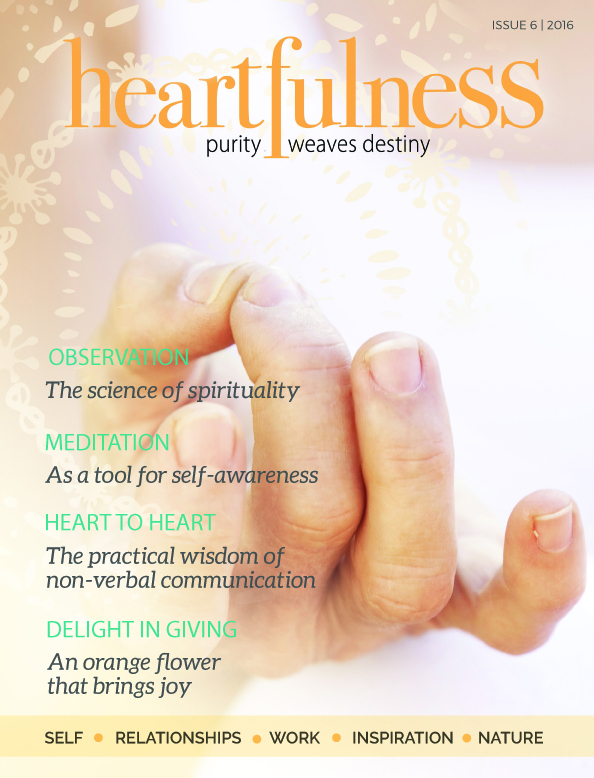 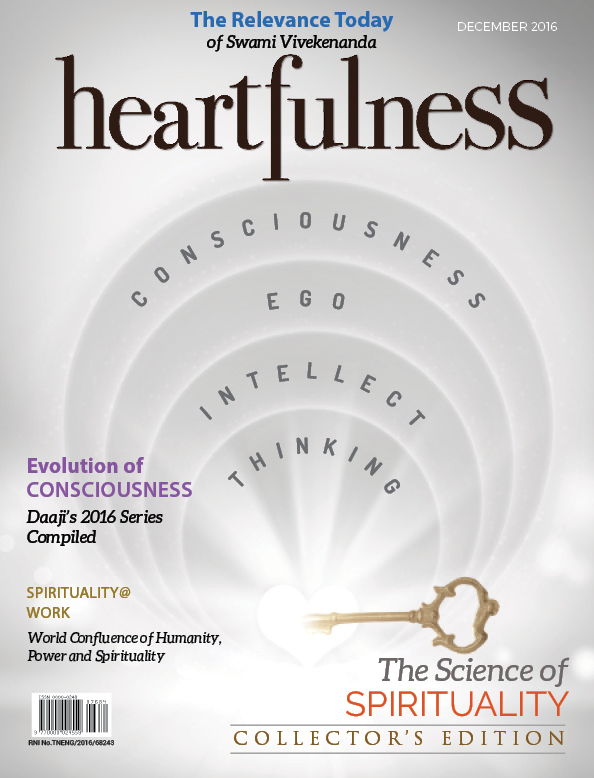 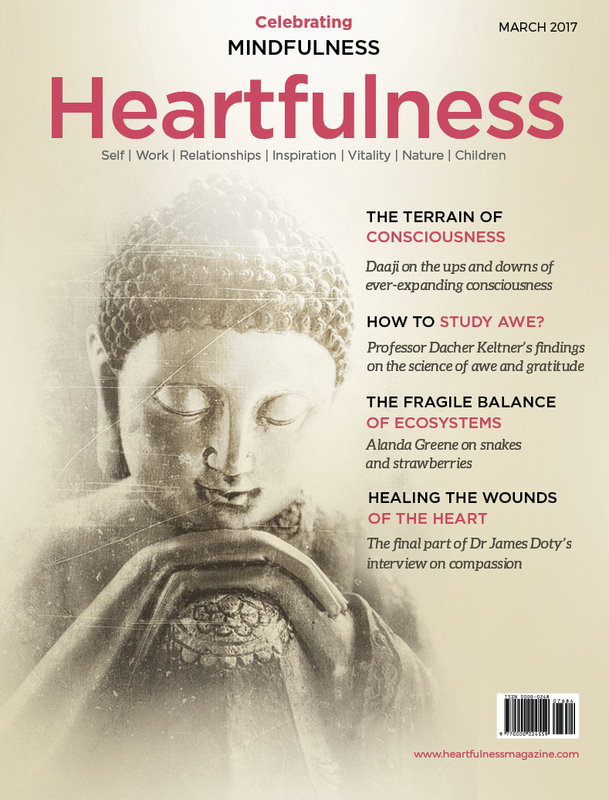 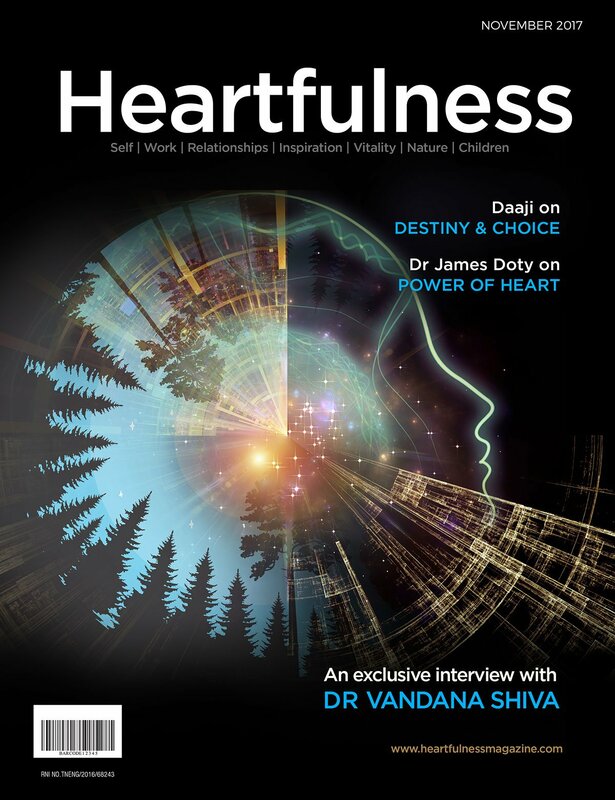 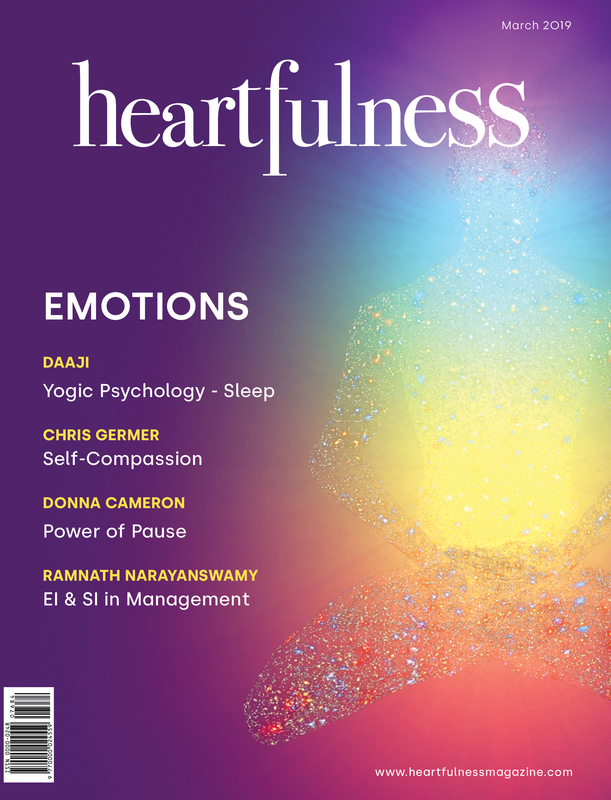 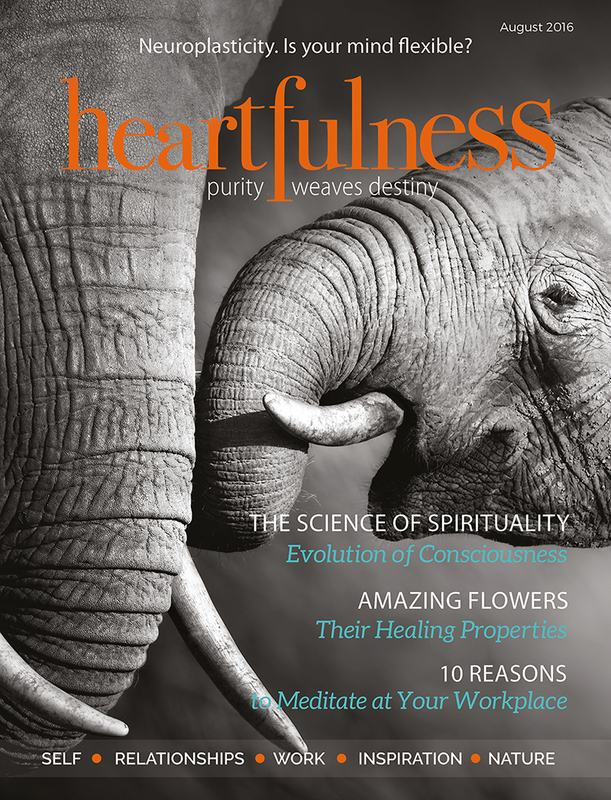 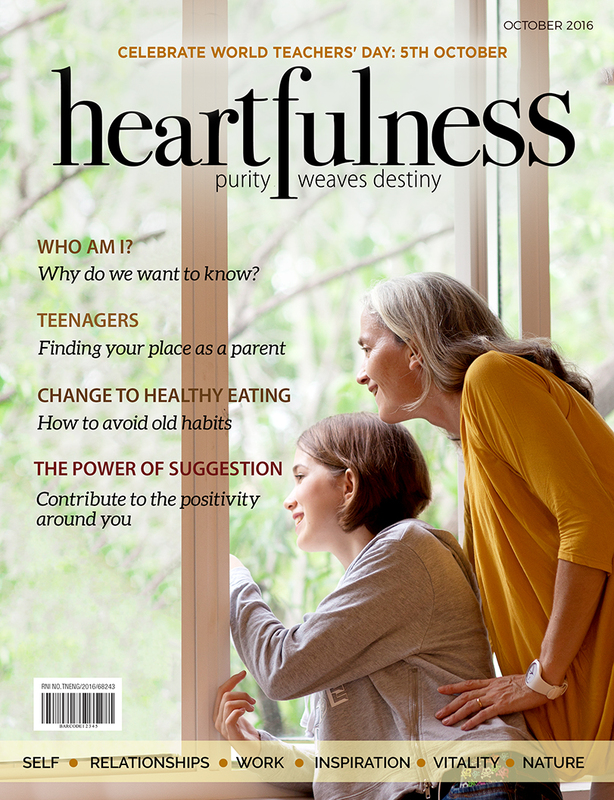 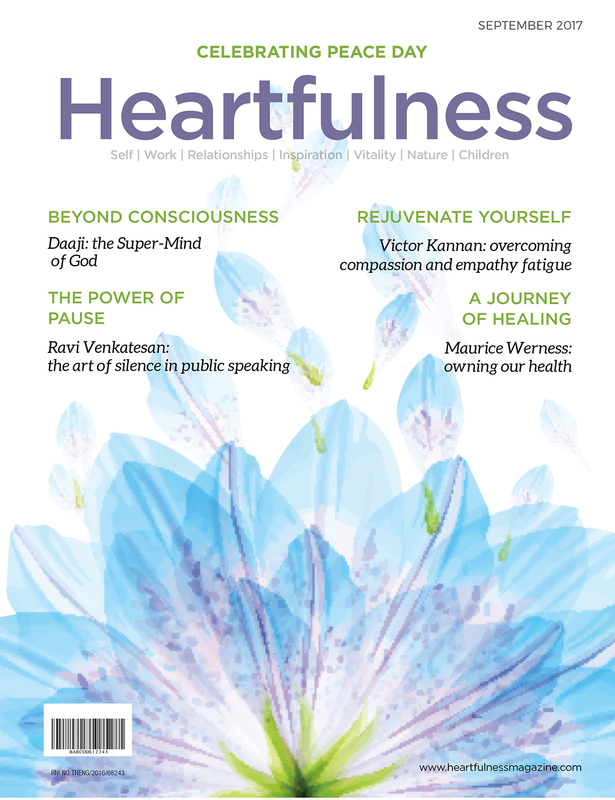 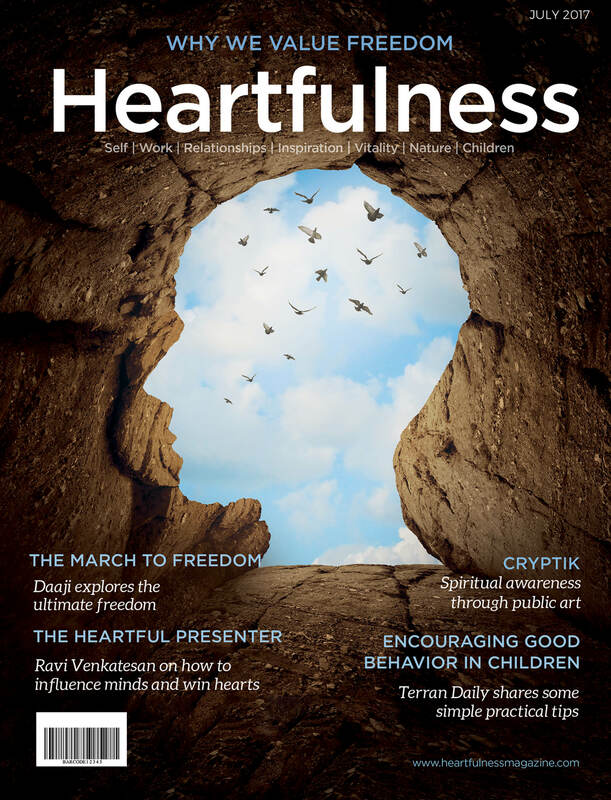 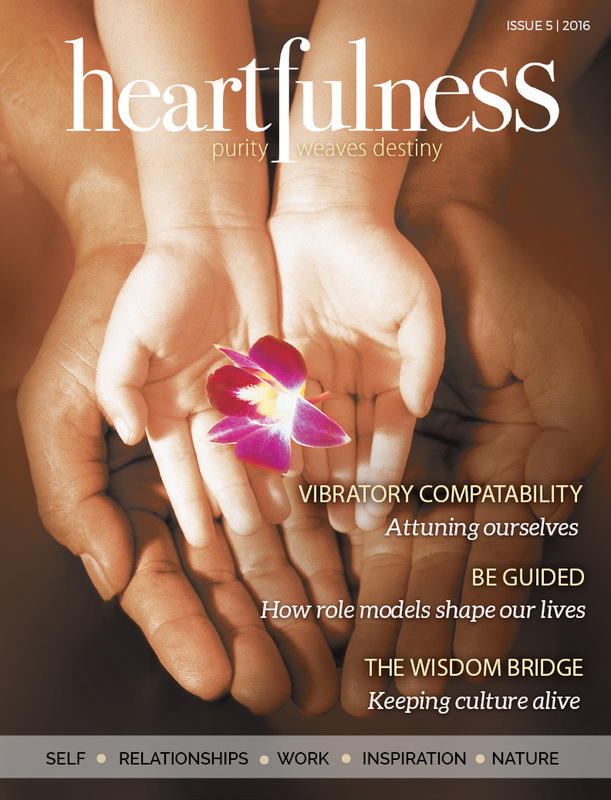 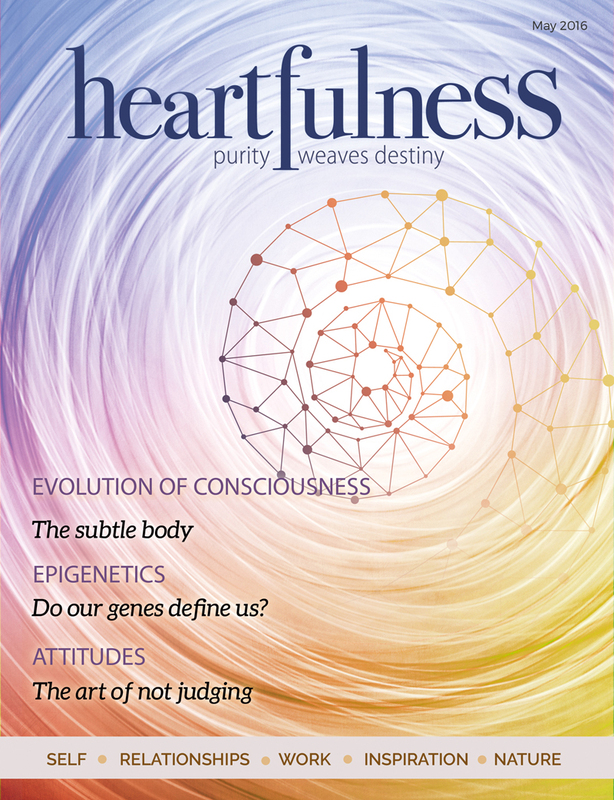 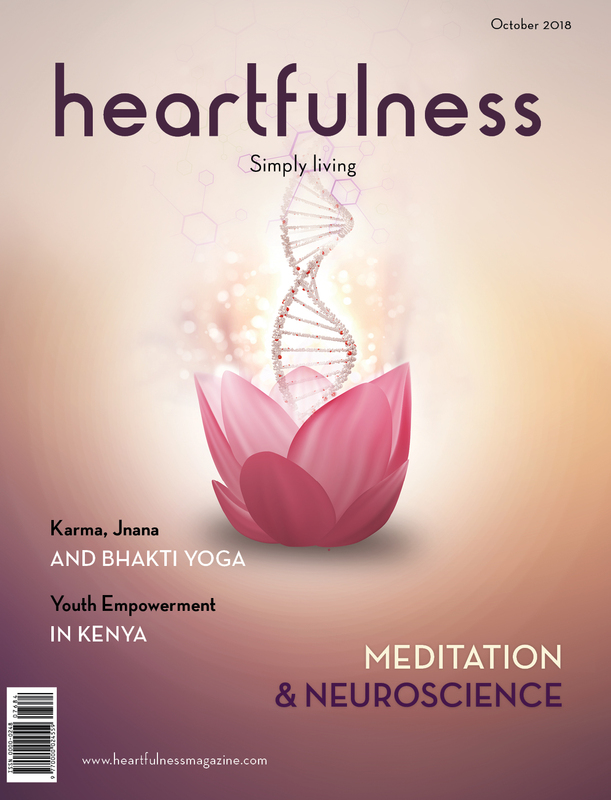 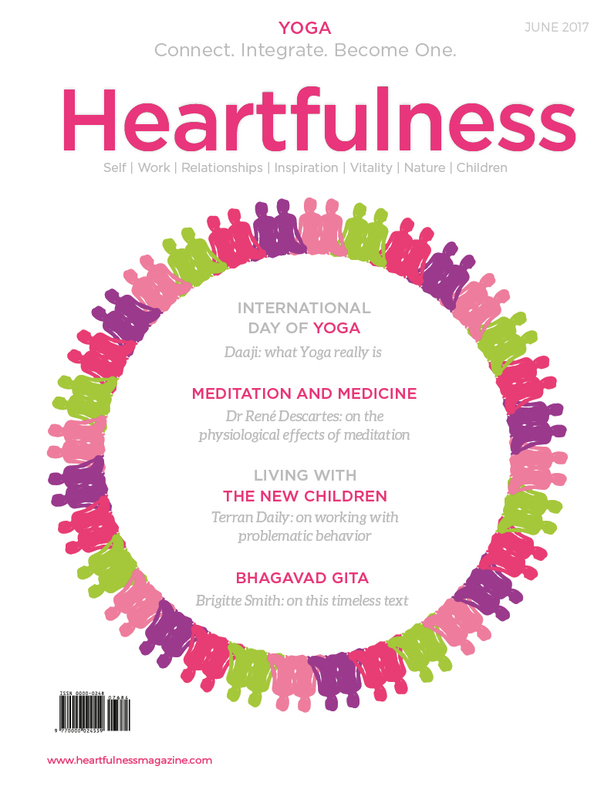 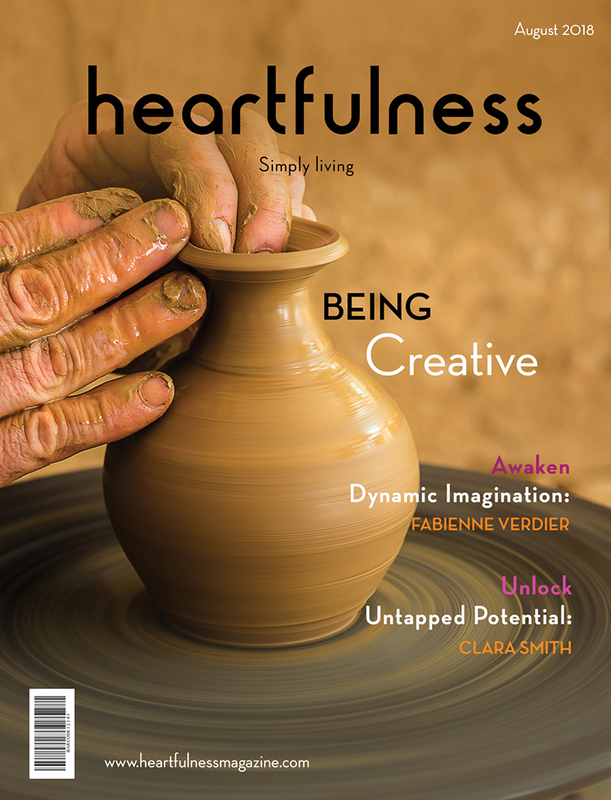 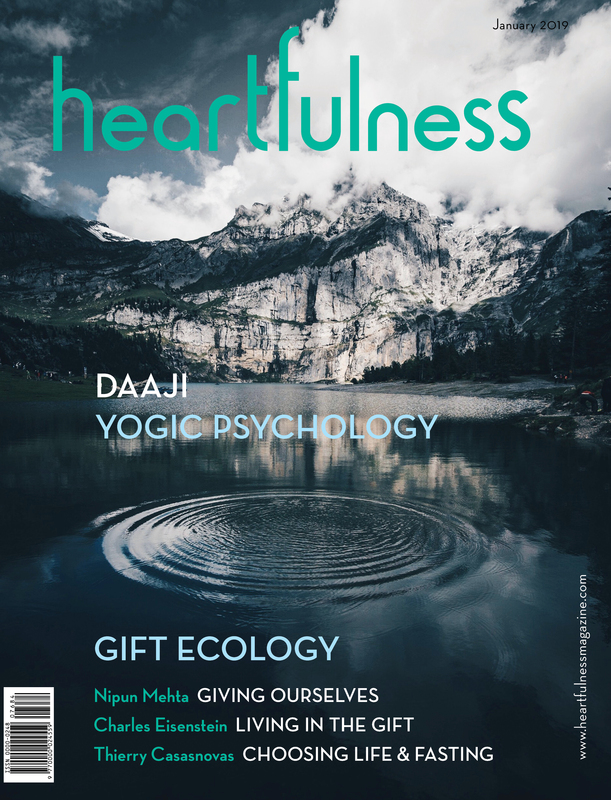 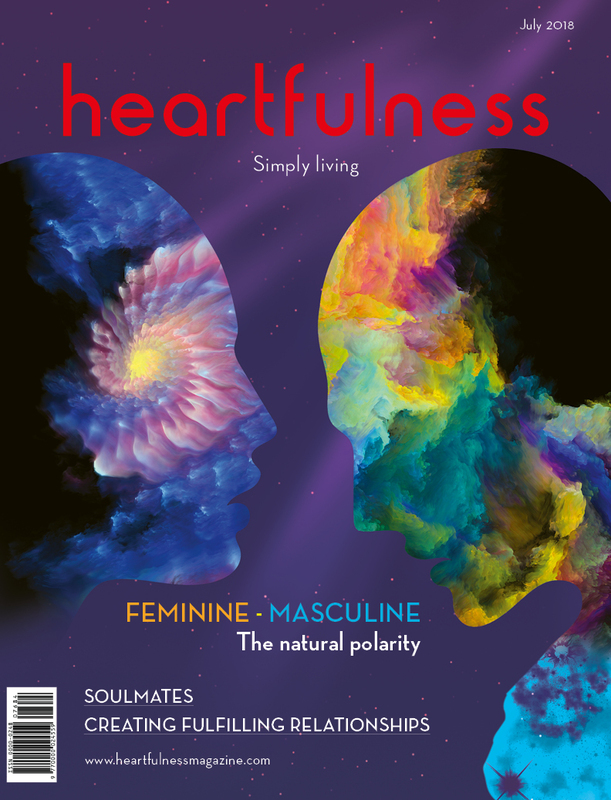 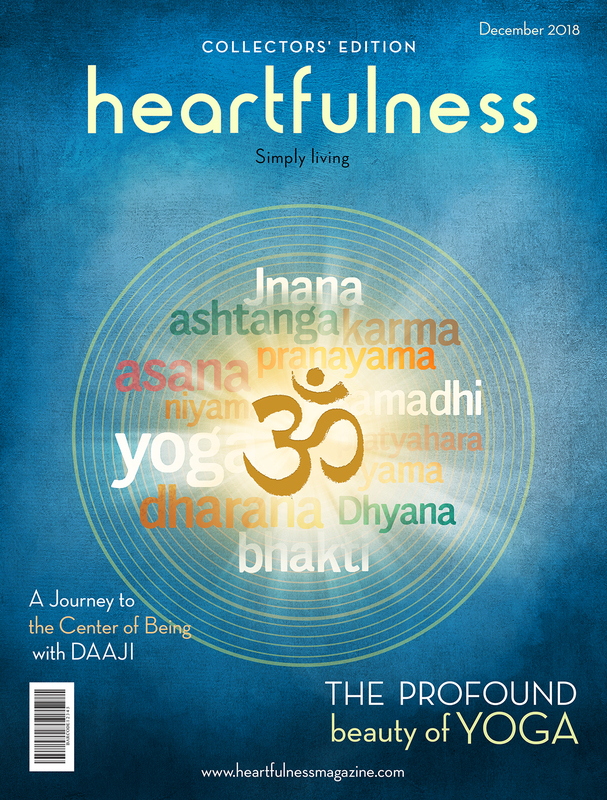 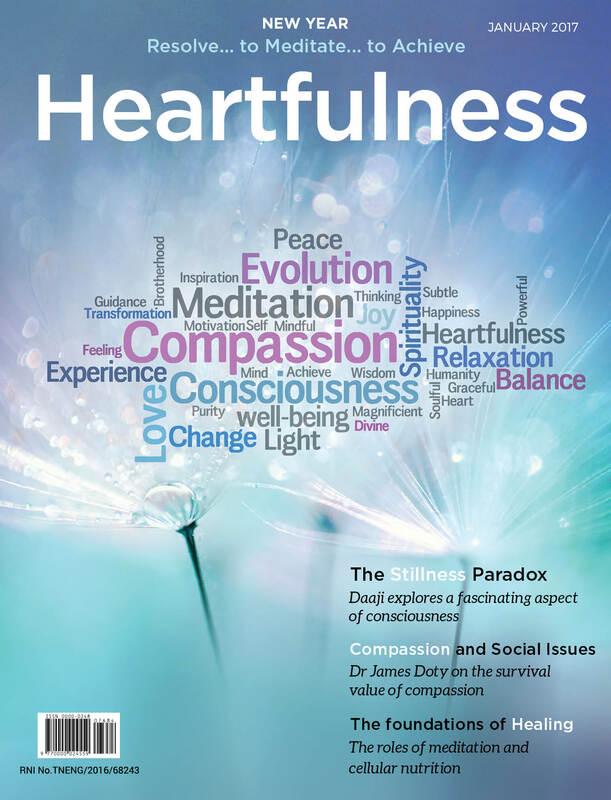 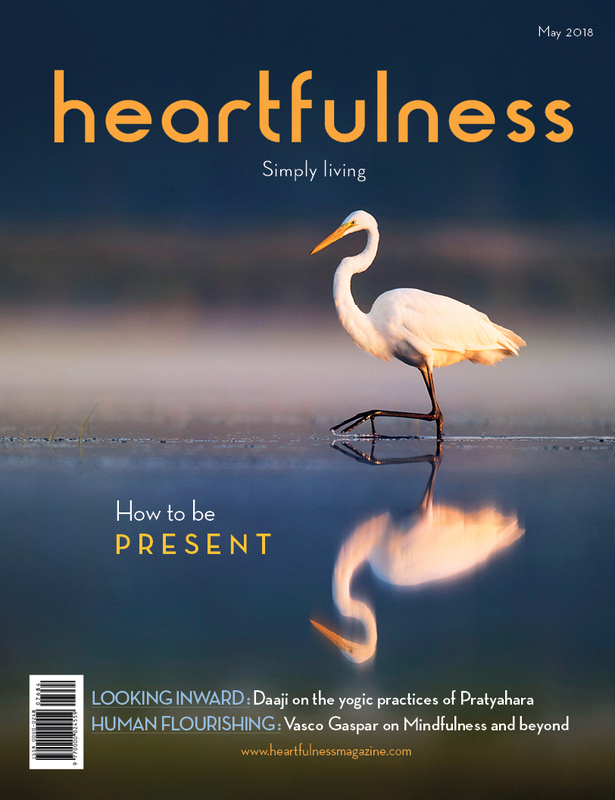 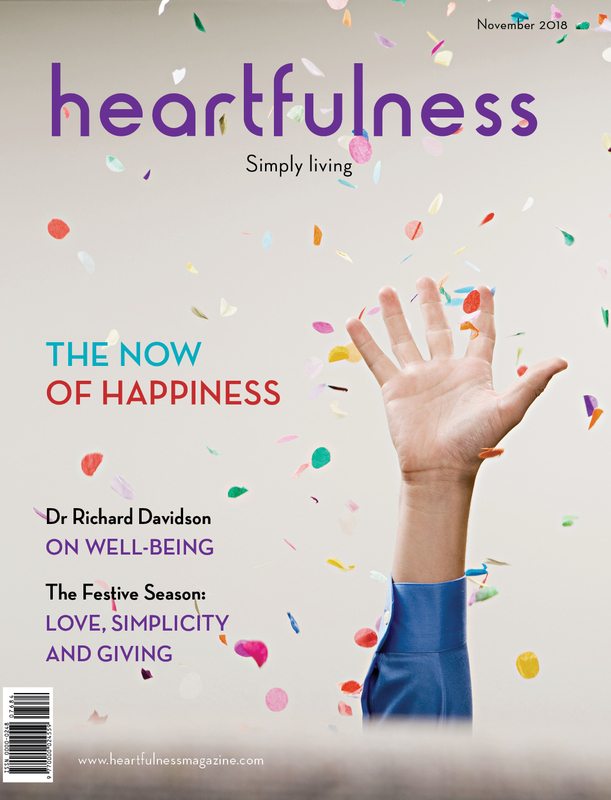 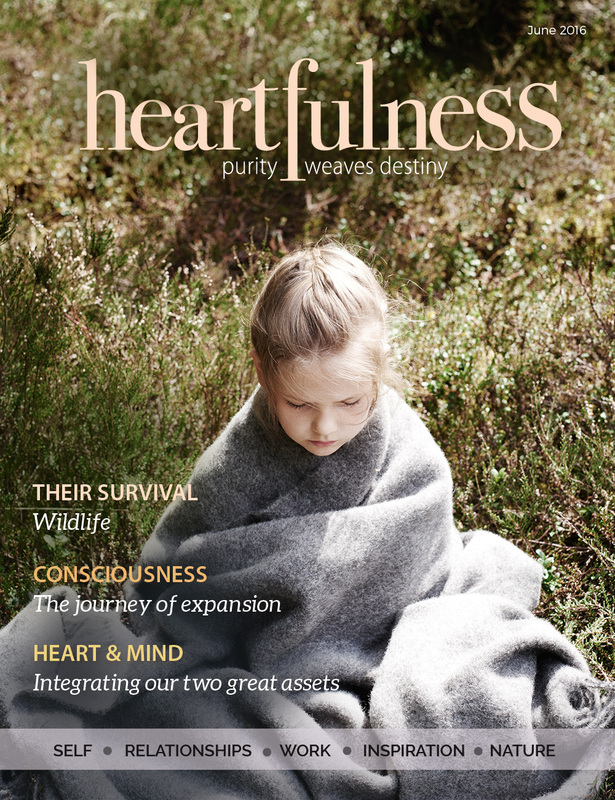 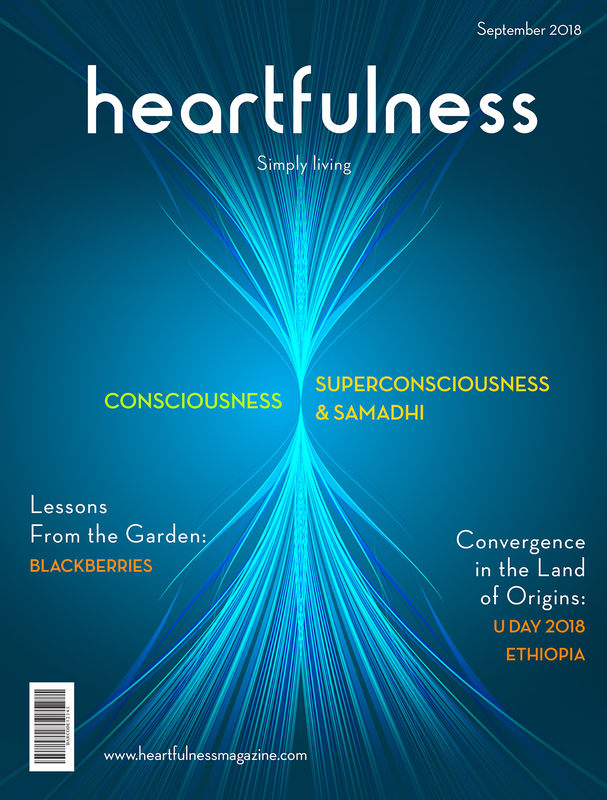 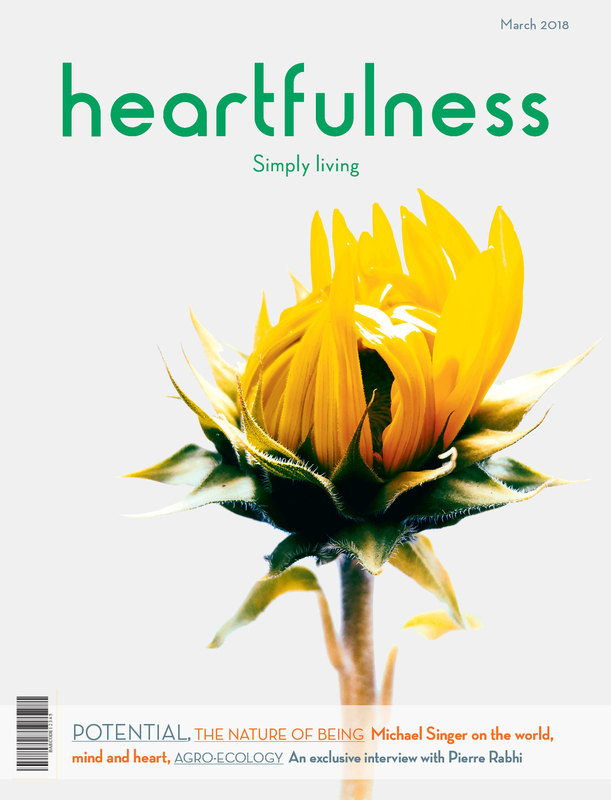 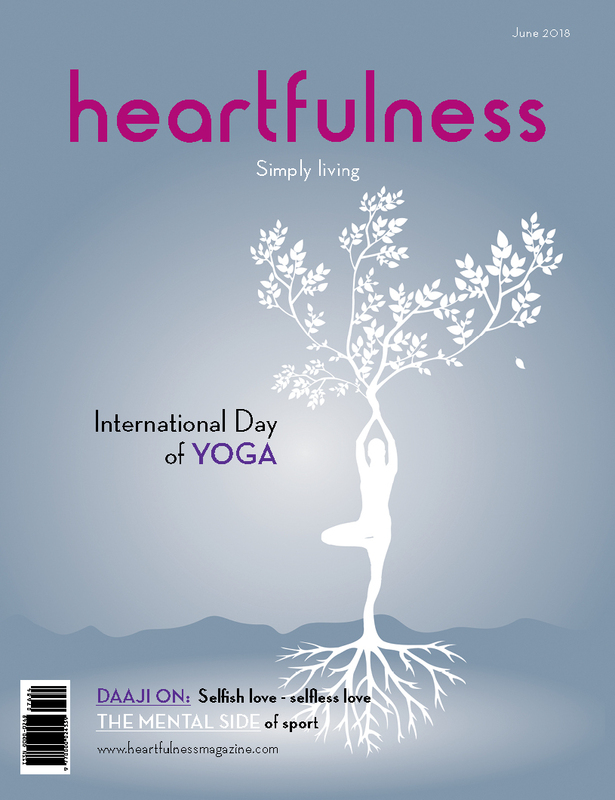 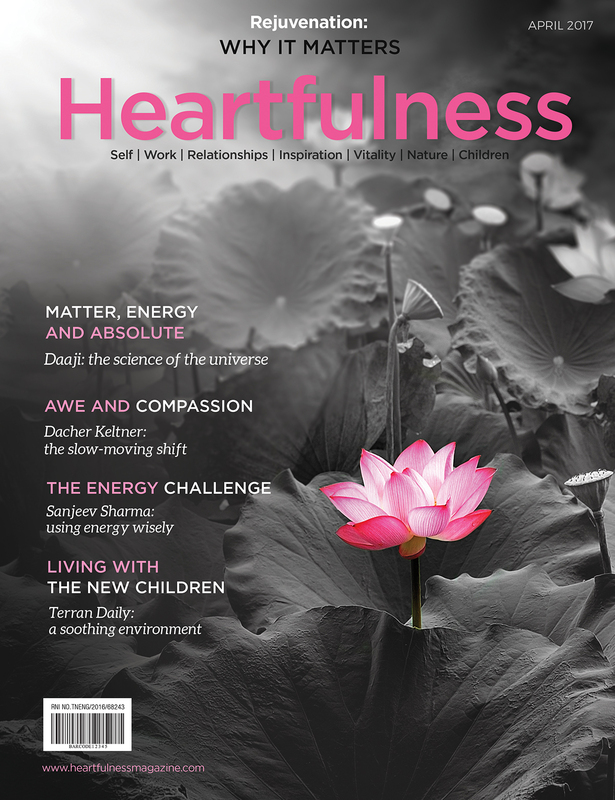 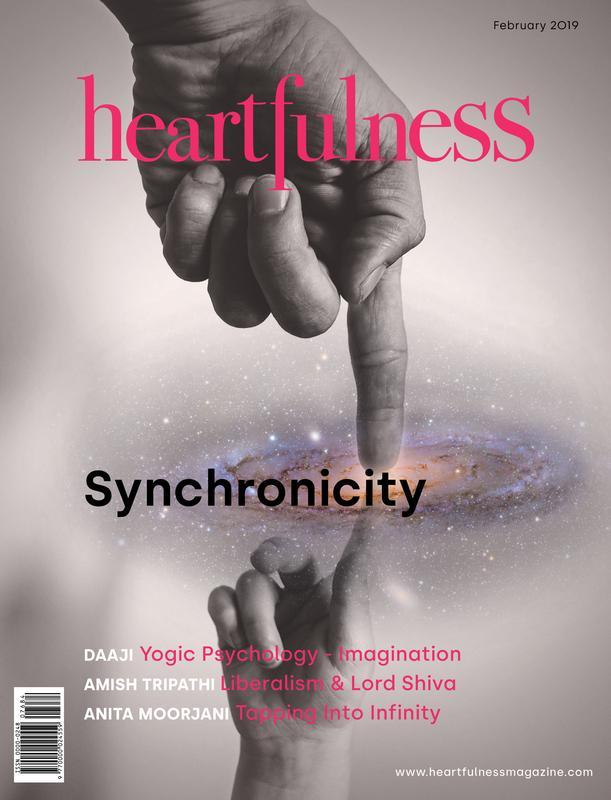 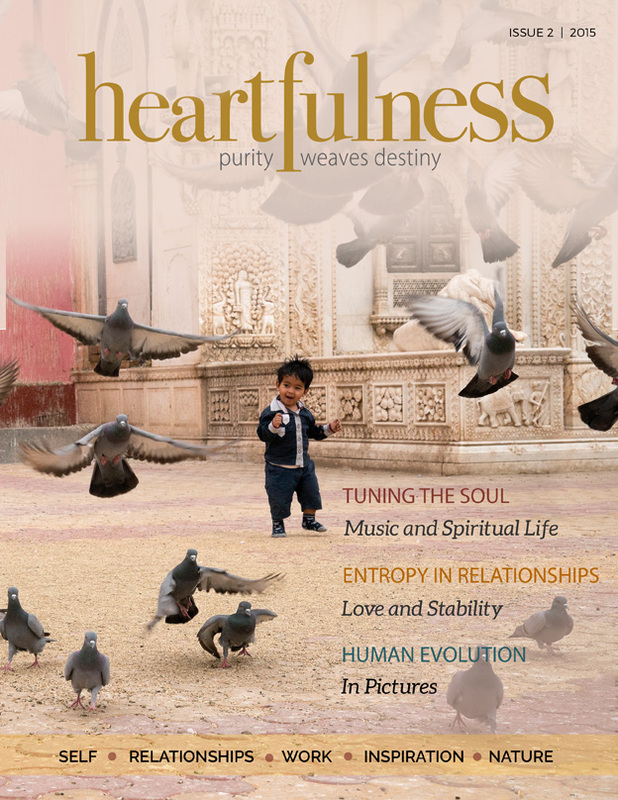 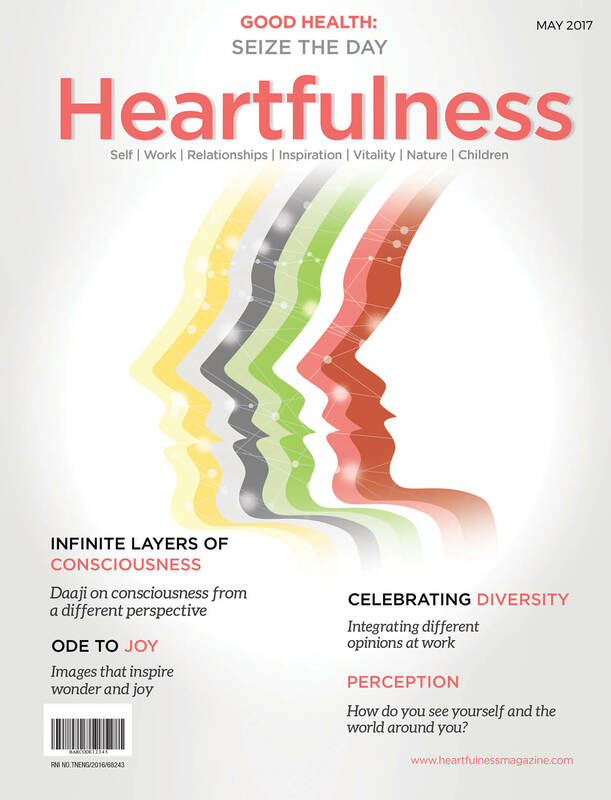 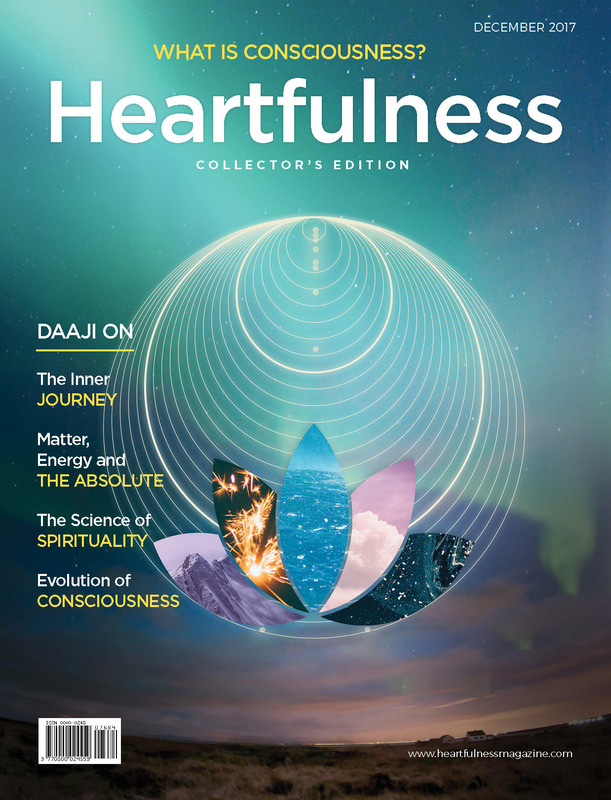 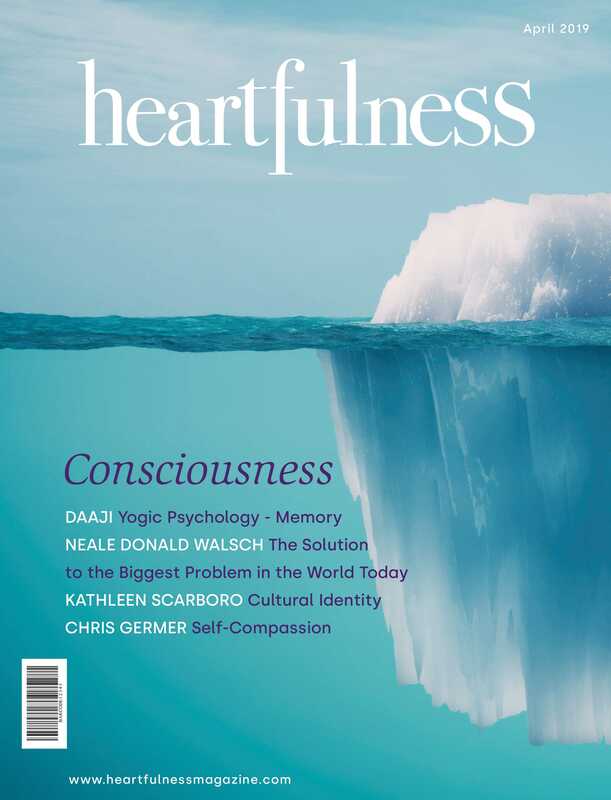 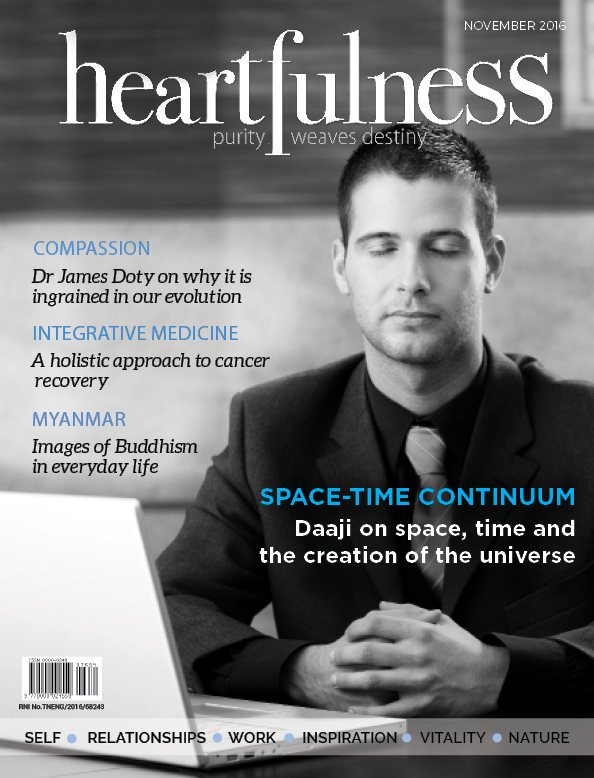 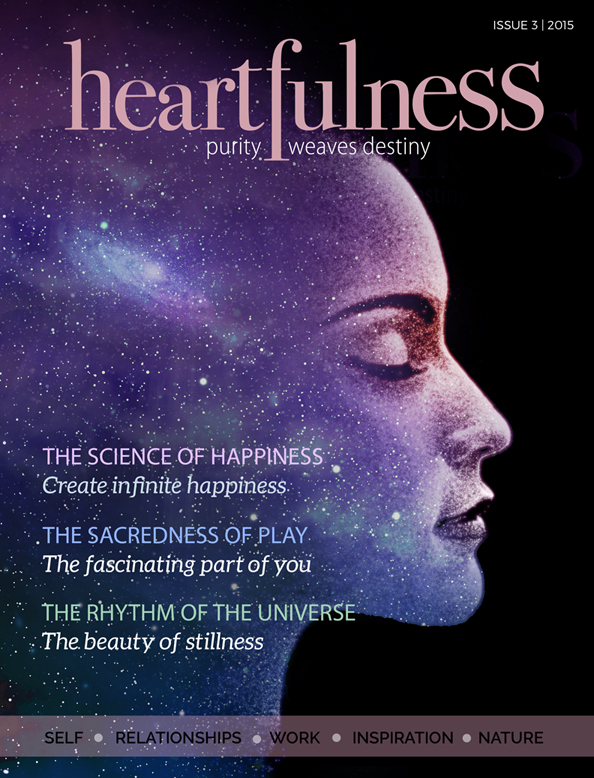 A monthly magazine in which we explore everything from self-development and health, relationships with family and friends, how to thrive in the workplace, to living in tune with nature. 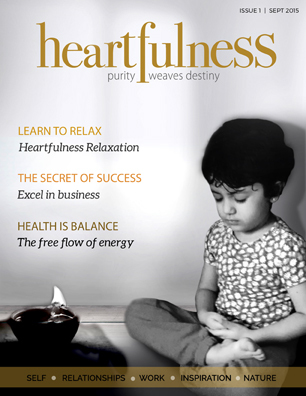 We also bring you inspiration from the lives of people who have made a difference to humanity over the ages. 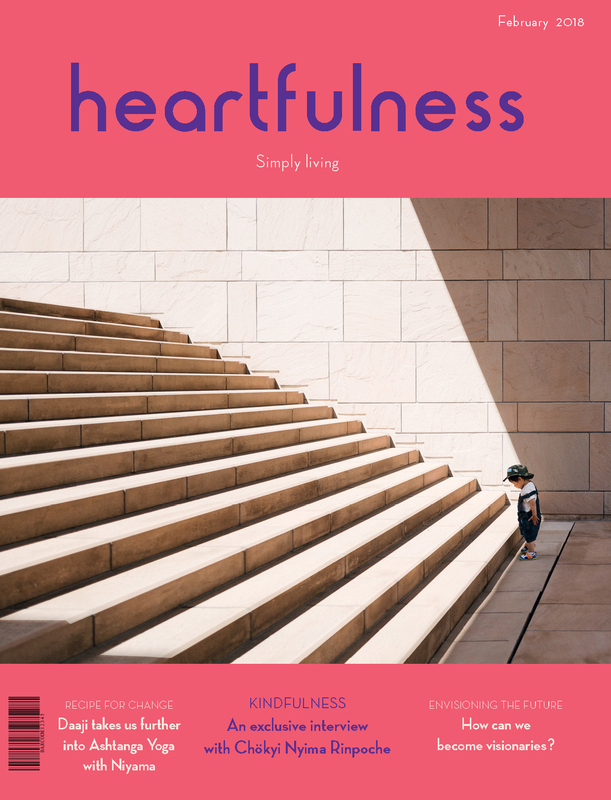 For children there are activities and a story that will keep them guessing. 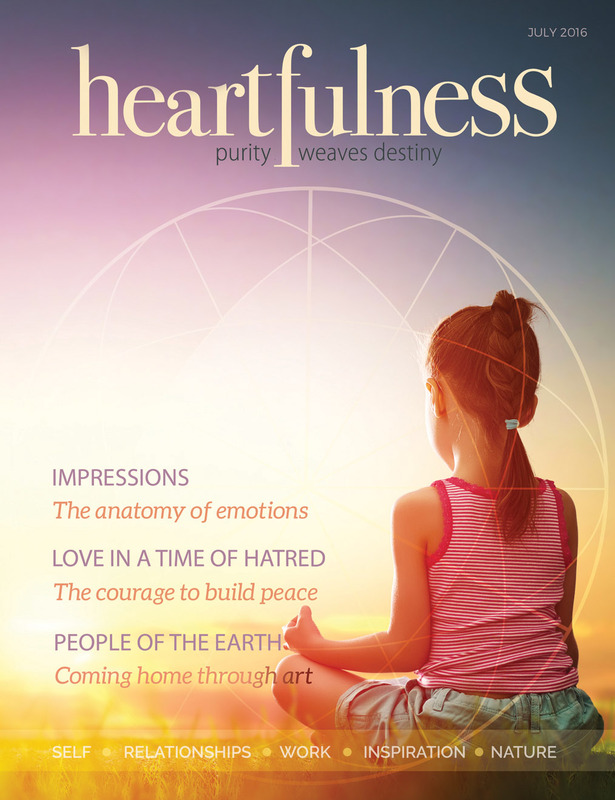 We also look forward to hearing from you.